In anticipation of next Sunday’s TLC pay-per-view, WWE is polling fans on what they consider the greatest TLC match of all time. So far WrestleMania X7‘s The Dudley Boyz vs Edge & Christian vs The Hardy Boyz lead the crowded field with 52% of the vote. Edge vs John Cena at SummerSlam 2000 is a distant second with a mere 15% of the vote. 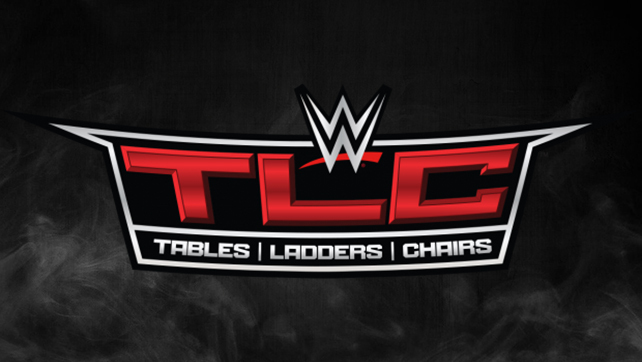 RELATED: Which TLC Weapon/Match Do You Prefer? WWE Superstars Jinder Mahal, Dolph Ziggler, and Mickie James took time to participate in a meet & greet with fans during WWE’s recent visit to Buenos Aires, Argentina. WWE has posted a photo gallery highlighting the event HERE.